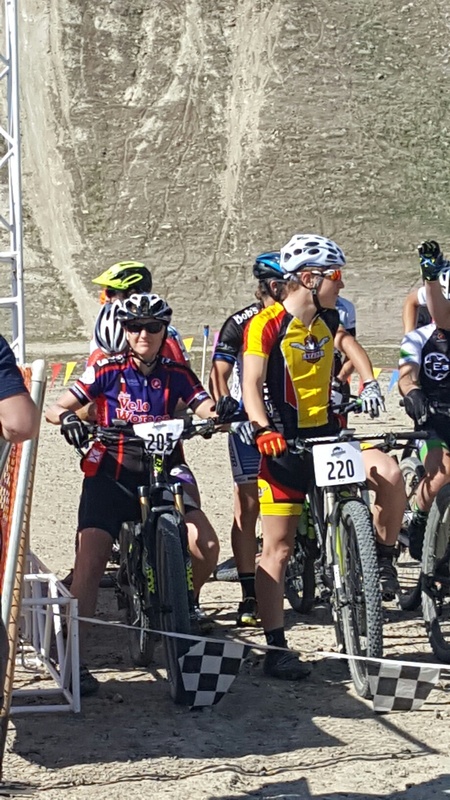 I am raising funds to train and race in national and hopefully international cross country mountain bike races including several US Cup and hopefully World Cup races. My aim is to qualify for the 2020 Olympics in Japan! It takes a whole team of supporters to get where I am aiming. I hope you join the support crew! This year is my first season in the Pro field. The goal for this year is to get experience racing the best in North America and build strength. Getting to the top levels of the pro field will take years. 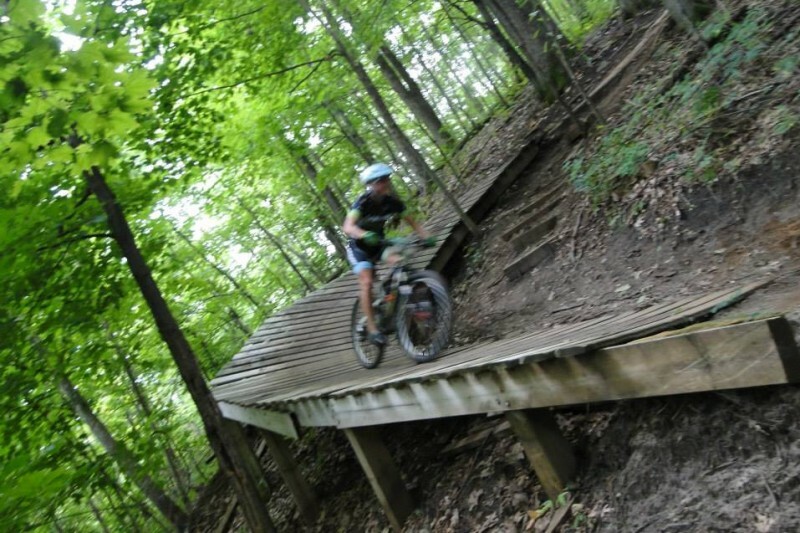 This past Saturday was the start of my 1st Pro mountain bike season. 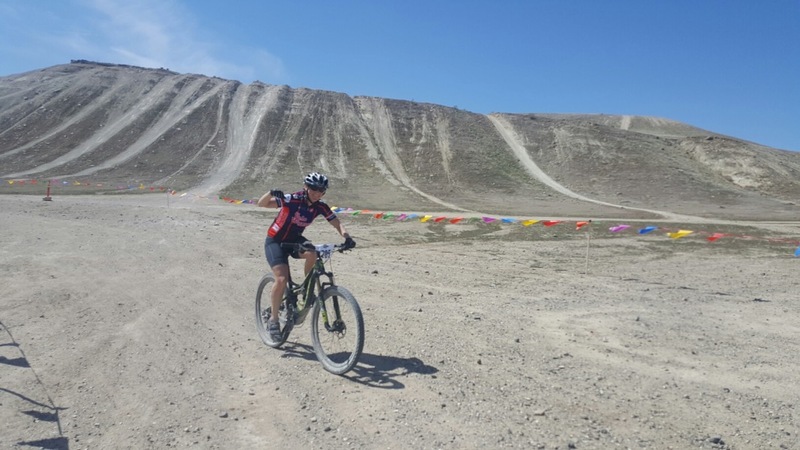 The Barking Spider Race in Murphy, Idaho is a grueling way to start the season, with 30 miles in hot temperatures and dry, dusty conditions. 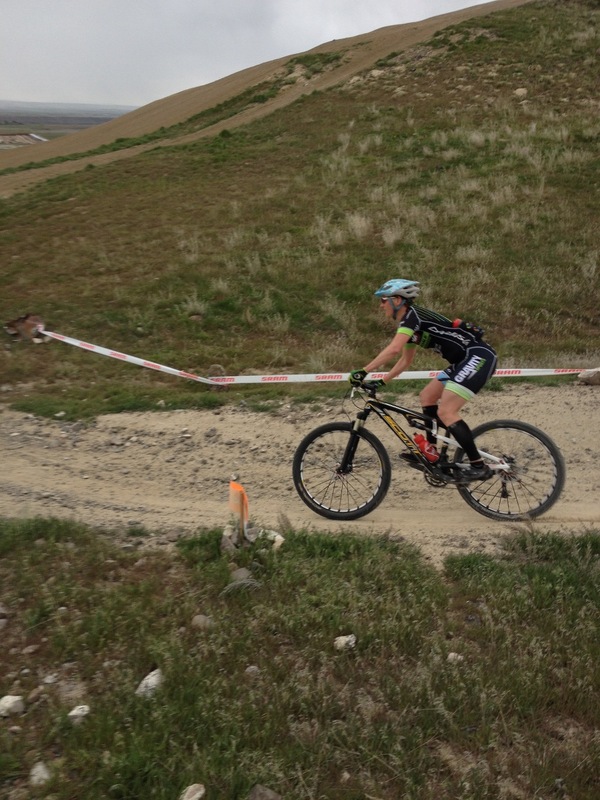 Not many Pro mountain bike women in Idaho, so not a lot of competition, but that will change next weekend in California. I will be going head to head with the fastest Pro women in the USA and Canada! 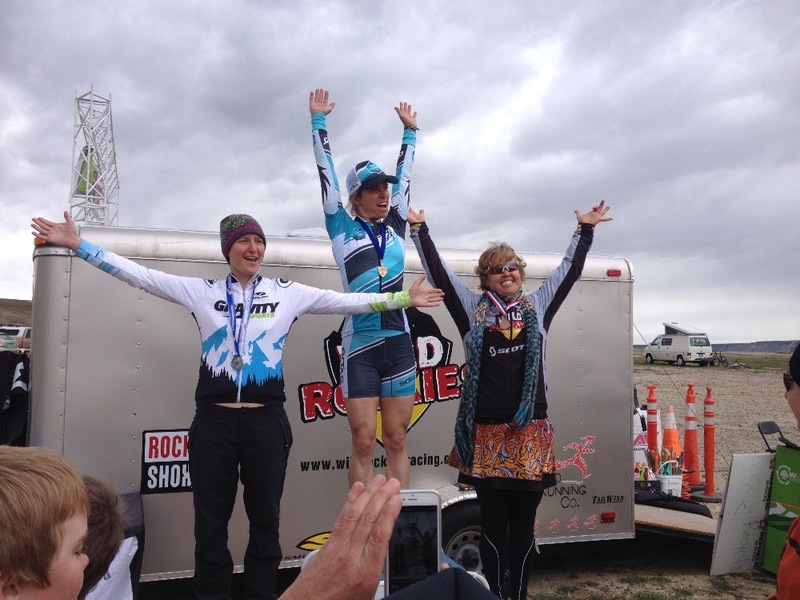 A super grateful shout out to my Boise Velowomen teammate, Nadine for taking some sweet photos and making sure I got my protein drink in after racing! First race start as a Pro! Victorious in my 1st Pro race! Riding strong to the finish! I'm in Minnesota racing the MN MTB Series for a few weeks. 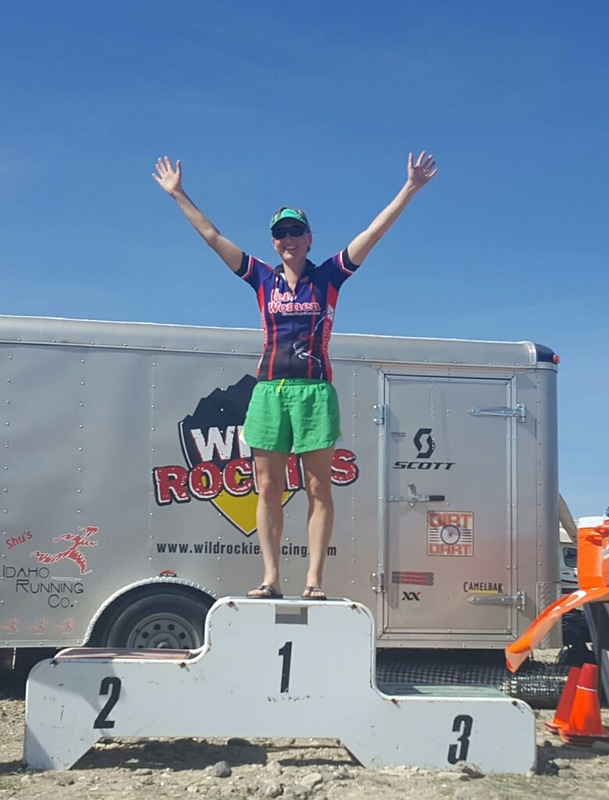 On July 25&26, I raced in River Falls and won 1st in the time trial and 3rd in the cross country race. Super fun to have old friends and teammates cheering and to race and ride with!! This past weekend, August 9th raced in Red Wing and won 2nd in my age group, in the cross country race and 4th overall. The suspense is growing.... the National Championship race is just 9 days away!!! Enjoyed meeting many smiling Rotary Club members today in McCall and presenting a power point about my Olympic aspirations and the journey thus far. 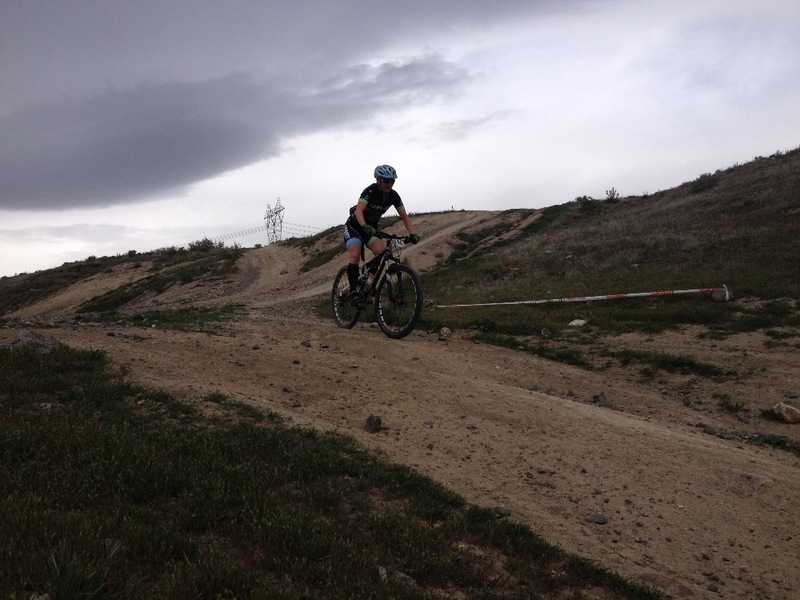 My last race in Missoula, Montana, moved up my ranking to 68/312 Cat. 1 Women racers! Going to Nationals next week! 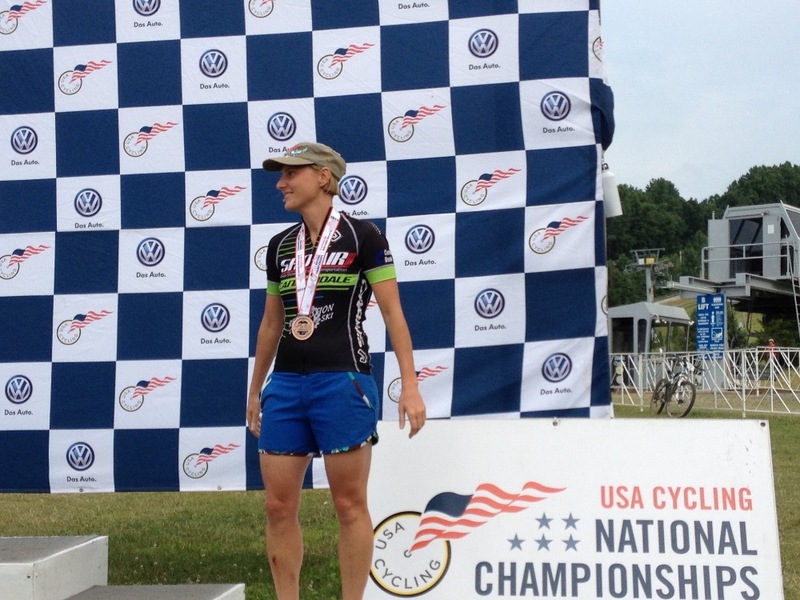 Recap '14 Nationals Pro Field! Aiming for 1st place this year! First race of 2015 yeah! There are few things different about this year. I have a coach, Dustin Phillips, which means more organized training and strategy. I don't have a team, but I do have more sponsorships from my local bike shop, Gravity Sports, and Pivot cycles! Coming into this first race I've been on the bike much more compared to last year at this time. I raced hard, really hard, had one bad crash near the beginning of the race (hurt my shoulder, ribs, and left side of body) but pedaled through the pain and finished with a 2nd place victory! Overall, I had one big time jump, nearly 7 minutes faster on one lap than last year, but my other two laps still need some work and overall my time was around 45 seconds faster than last year. I'm happy to have finished the race and super grateful Grahm, my husband, could be out there handing me bottles of drink and snapping cool pictures. Looking forward to what lies ahead! Thanks for all the love! The sharp corner performed upright! Choose this level and get a constellation named after you! Choose this level and get a hug! Choose this level and get a high-five! 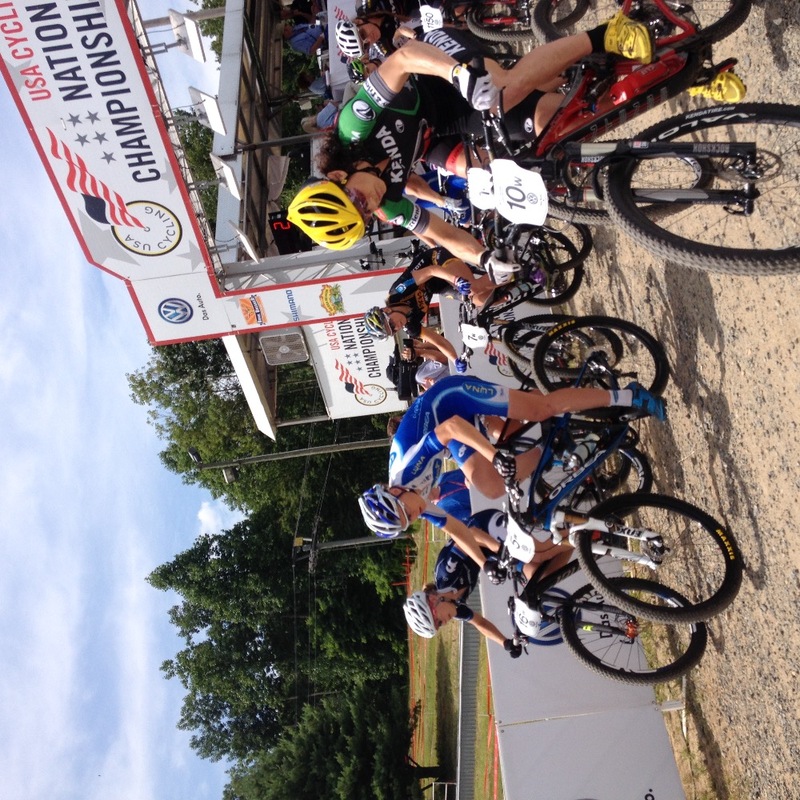 Great racing at Nationals Joy! Best of luck Joy! Go get 'em! 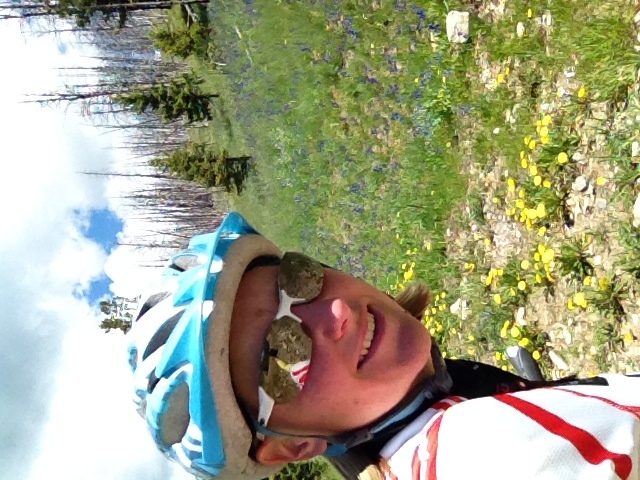 You Rock, Joy - keep pedaling!